Finer Femininity Fall 2014 Magazine/Booklet (a Mag-Let!!) is Here! This fall, cuddle up to your favorite spiced tea, sit by the fire, and read your Finer Femininity “Mag-Let” for some inspiration and enlightenment! I have many people in my circle who do not even have a computer…. So, in the interim, as I take a break from the blog, I decided to make this little booklet available and I am hoping to do one for each season. I plan to have a great Christmas issue coming out soon! I will keep you posted. And please pass the word on to others. The following is a short little tidbit on the efficacy of reading from books (Not that I don’t like my Kindle 🙂 )! So….If you are interested, hop on over and get this sweet little booklet here! It is my first publication, so I will be perfecting it along the way! 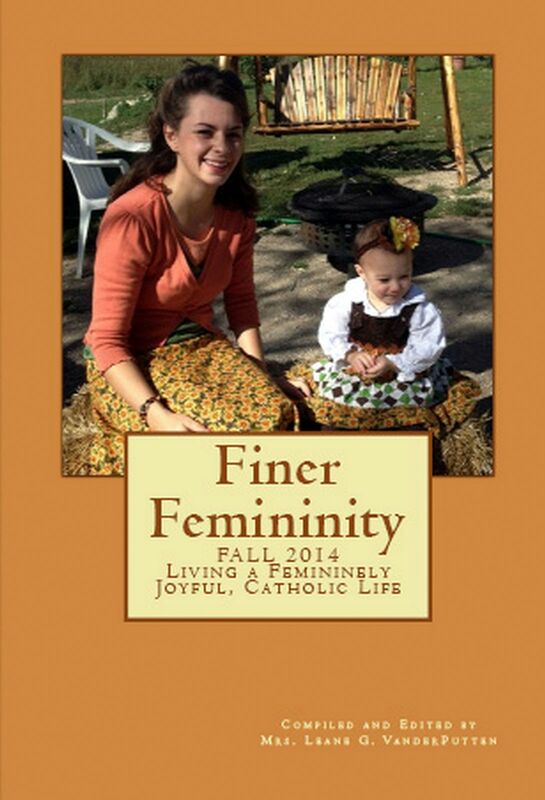 Here is the description: Finer Femininity is a small publication compiled to inspire Catholic women in their vocations. It consists of uplifting articles from authors with traditional values, many of them from priests, written over 50 years ago. These ideals are timeless but, with the fast-paced “progress” of today’s world, the pearls within the articles are rarely meditated upon. This little magazine offers Catholic womankind support and inspiration as they travel that oftentimes lonely road….the narrow road to heaven. The thoughts within the pages will enlighten us to regard the frequently monotonous path of our “daily duties” as the beautiful road to sanctity. Feminine souls need this kind of information to continue to “fight the good fight” in a world that has opposing values and seldom offers any kind of support to these courageous women. Inside the pages you will find inspiration for your roles as single women, as wives and as mothers. In between the thought-provoking articles, the pages are sprinkled with pictures, quotes and maybe even a recipe or two. Is Order in Your Life Just Around the Corner? Have You Prayed to St. Gomer Lately? I am sooooo happy to see your post again! Thank you so much for all your work. Fantastic!I knew you just wouldn’t be able to help yourself!God’s grace is wonderful and does wonderful things in those who don’t hinder it. Oh this booklet brings me such joy! I was dreaming about just this type of media a couple of weeks ago. Your blog keeps me well grounded with eyes on Our Lord and to think that I get to have it in book form, thank you! Also, if is was a choice between the booklet every couple months and getting inspirational readings every two days or so, I would totally choose the internet reading. 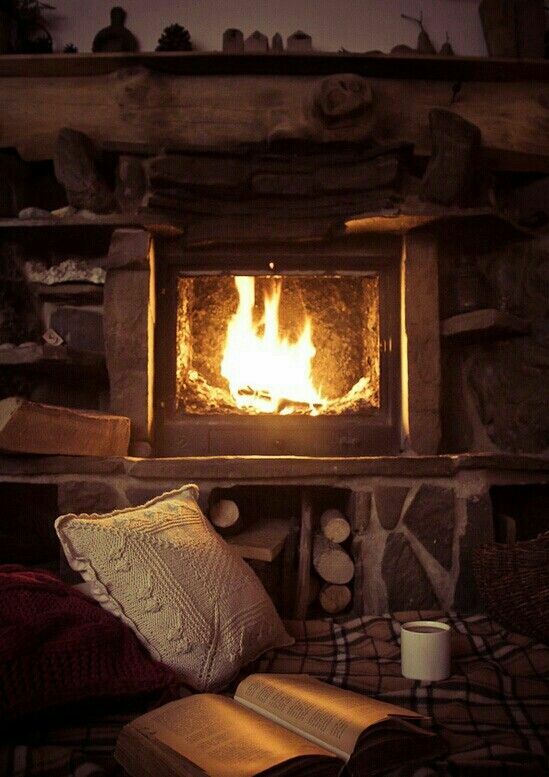 Besides the pics being in color, it is so much more beneficial to have good reading every few days. Thank you Mary! Yes the pics would be nice in color. Then the Maglet would be twice as much and I didn’t want to do that. Would make a nice-looking Maglet with all color, though, wouldn’t it? Maybe if I get a big donor. 🙂 I understand about the blog….. 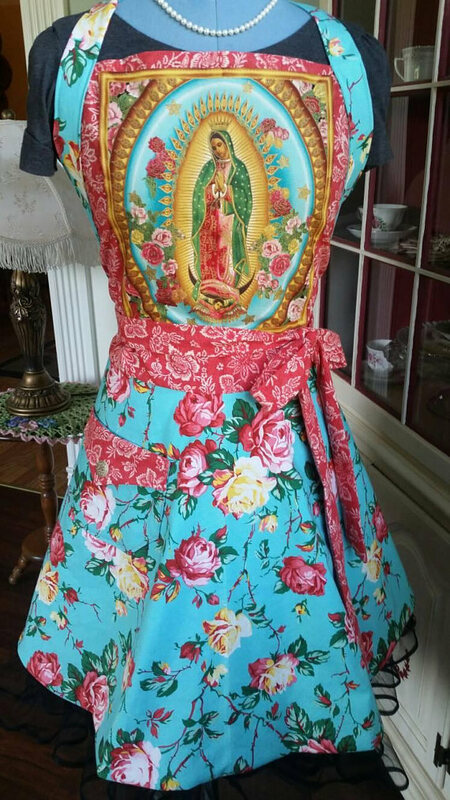 Your Our Lady of Guadeloupe roses and pink apron was one of the prettiest aprons I’ve ever seen. Unfortunately I didn’t order one in time and now I no longer see them available for purchase. Will you possibly be having that apron again in the future? I hope so.